On 8 March 2019 PRIME hosted an event in London to share the research findings and recommendations developed after completing 8 years of research in its five study countries. A group of PRIME researchers recently presented a workhop on integrating mental healthcare into primary care settings to a goup of key stakeholders in Sierra Leone. 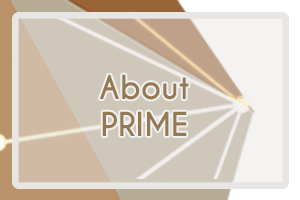 PRIME is excited about the publication of its first major outcome paper. PRIME Nepal published its findings on the effectiveness of psychological treatments for #depression and #AUD delivered by community-based counsellors. New report on mental health exposes a “collective failure to respond to this global health crisis,” causing long-lasting and preventable harm to people, communities and economies. On 23 August 2018, the PRIME South Africa team presented their findings to the Department of Health's Ministerial Advisory Committee on Mental Health. Subscribe to the PRIME newsletter!